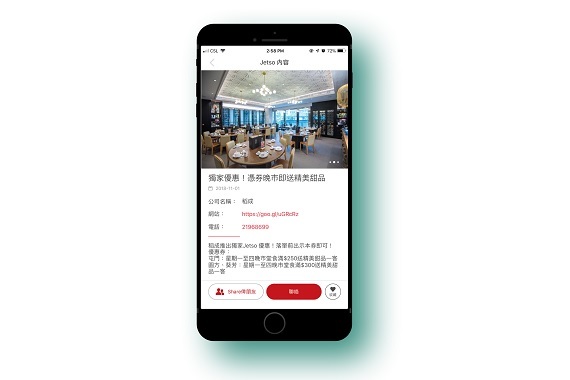 [Hong Kong] 頭條Jetso App launches several new features on 29 Oct. 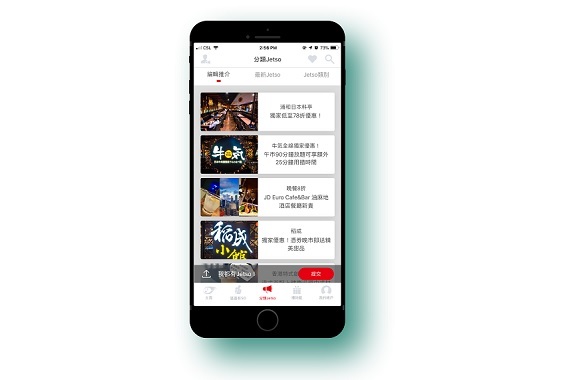 The new feature “分類Jetso” lets merchants place customizable ads in the app, supporting image and video displays. 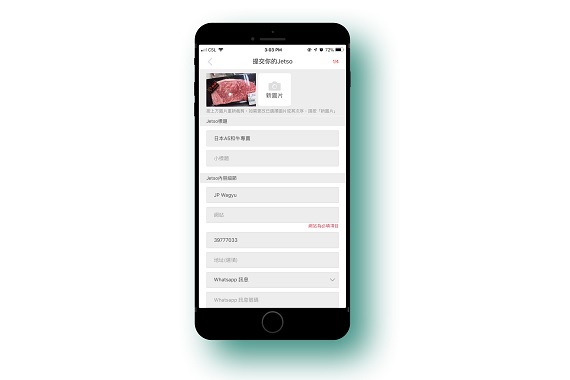 Merchants will be able to choose the category of their choice to place their ad. 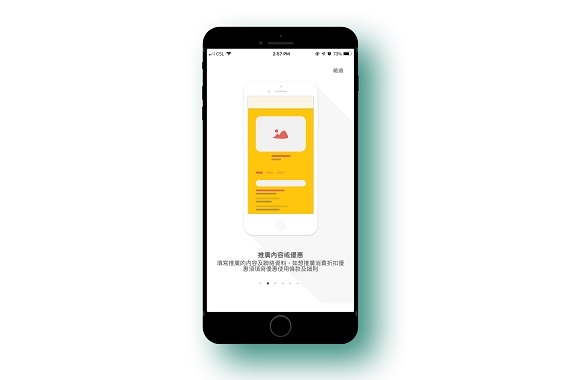 The app now also supports mobile payments including Apple Pay, Google Pay, Visa Checkout, Masterpass and Amex Express Checkout to pay any advertisement fees.